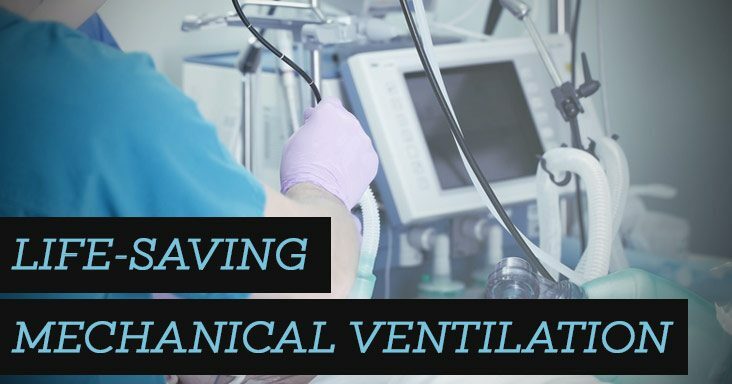 Mechanical ventilation, also known as artificial ventilation, is a life-support treatment that’s used to help people when they can’t breathe on their own. When a person is put on a ventilator, a tube is placed into the patient’s mouth or nose and down the windpipe. When the tube is placed down the windpipe, it’s called intubation. The ventilator blows gas through it to the person’s lungs, either assisting breathing or doing all the breathing for the patient. A ventilator isn’t painful, although sometimes the inserted tube and the blowing of air into a person’s lungs may feel uncomfortable. Sedatives or pain medications may be given to help make a person more at ease. A ventilator can provide higher levels of oxygen than what can be delivered by other methods. It also can help hold the lungs open so the air sacs don’t collapse. It’s important to note, however, that ventilators don’t fix the condition that led to the patient needing it. Ventilators help support the person’s breathing until other treatments become effective. 1. It secretes digestive enzymes into the small intestine to help break down food. 2. It releases hormones into the bloodstream to help regulate the way your body processes glucose (sugar) from food. Pancreatitis is when your pancreas is inflamed, occurring when these digestive enzymes are activated before they’re released into the small intestine. In turn, the enzymes irritate and inflame the pancreas, which causes damage. 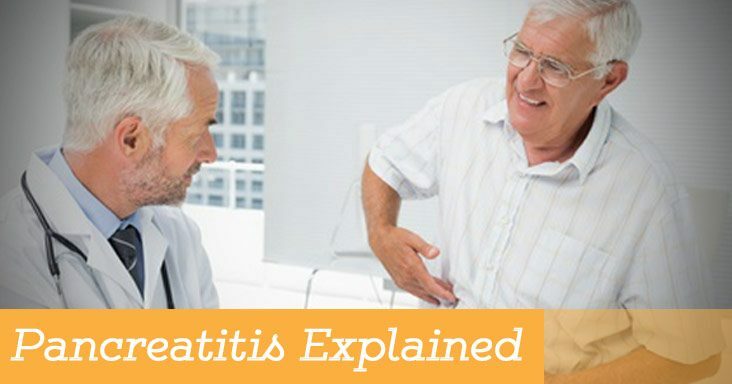 Pancreatitis can be caused by a variety of factors, including alcohol, gallstones, cigarette smoking, family history, abdominal injury and abdominal surgery. There are two types of pancreatitis – acute and chronic. Acute is a sudden inflammation and lasts a short time. Chronic pancreatitis is less sudden and long-lasting. The symptoms for both are similar, but there are a few exceptions. The easiest ways to prevent pancreatitis are to limit your alcohol intake, eat healthy, exercise often, and don’t smoke.